This workshop aims at comprehensive understanding of the formation and evolution of "aquaplanets" in the Solar System and beyond. We focus on the following five components—1. formation, 2. atmosphere and climate, 3. surface and aqueous environments, 4. interior, and 5. biosphere and chemical evolution—that itself or whose interactions would have played key roles in determining a variety of aquaplanets. We welcome your participation! 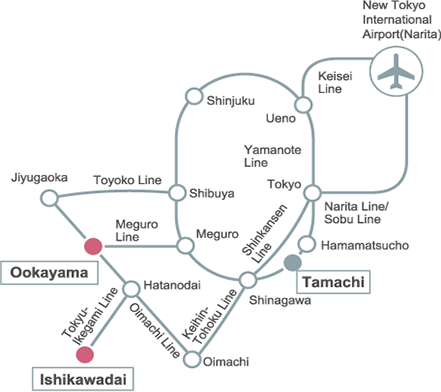 Access to ELSI: ELSI's nearest stations are Ookayama Station on Tokyu Oimachi Line and Tokyu Meguro Line (10-minute walk), and Ishikawadai station on Tokyu Ikegami Line (7-minute walk). 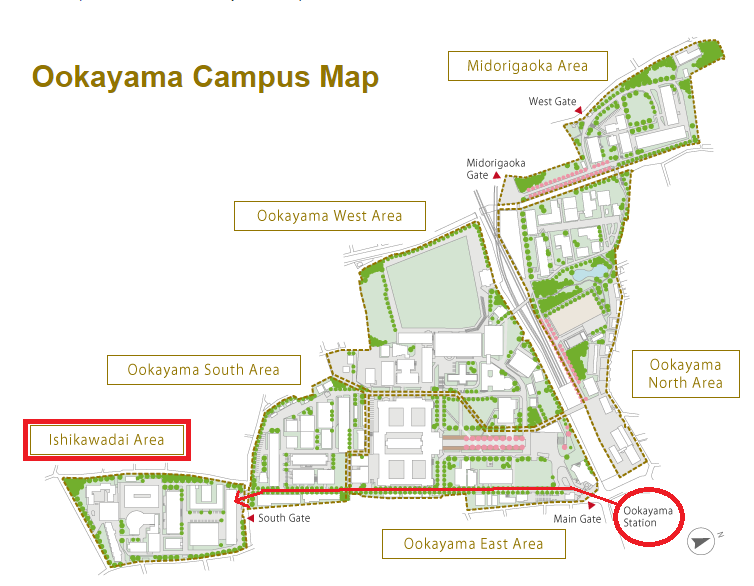 ELSI Campus Map:ELSI is in Ishikawadai Area, south of Ookayama Campus. There is no pre-registration and registration fee. Those who would like to come make a name plate at the reception desk and enjoy this workshop. There are no hotels in the neighborhood of the venue, ELSI. You could find hotels with reasonbale prices around Oimachi station and Kamata station. These are examples of hotels at Oimachi Station. For More information about hotels with relatively convenient access to ELSI, see this page.